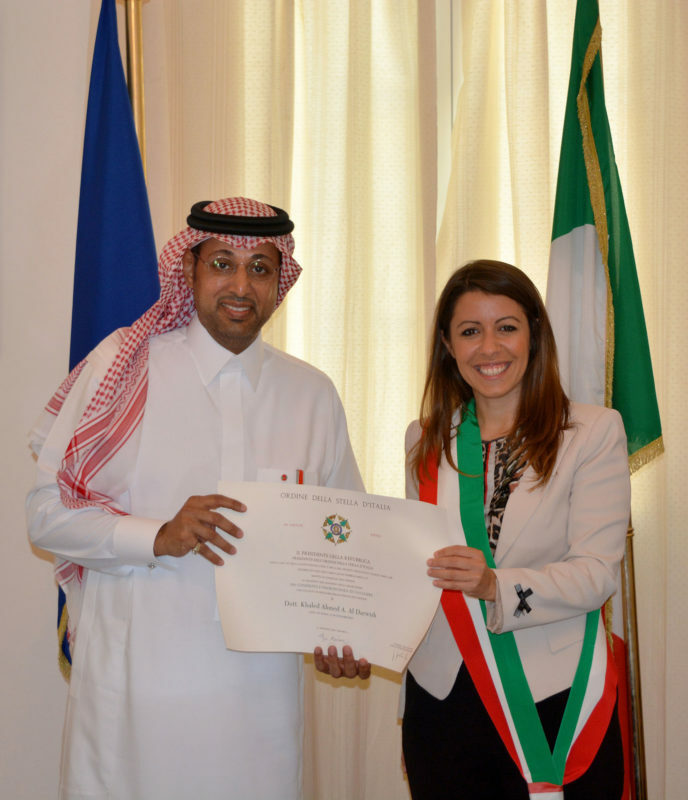 (Jeddah, March 8, 2018) The Consul General of Italy, in Jeddah, to the Kingdom of Saudi Arabia, Elisabetta Martini, bestowed today upon Khalid Aldarwish, a businessman and CEO of Manuel Market, the distinction of “Cavaliere dell’Ordine della Stella d’Italia” (Knight of the Order of the Star of Italy) in recognition of his outstanding contribution not only to enforcing relations between Italy and Saudi Arabia, but also promoting Italian products in the Kingdom. In congratulating Mr. Khalid for the distinction awarded to him by the President of the Italian Republic, Sergio Mattarella, the Italian General Consul underlined not only his remarkable business achievements, but also his excellent qualities and sensibility. The “Order of the Star of Italy” was founded in 1947 by the first President of the newly established Republic of Italy. 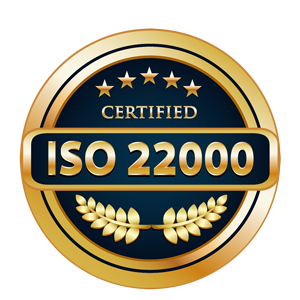 It represents a high distinction for all those who have acquired special merits in their activities and in the promotion of friendly relations and cooperation between Italy and other Countries. 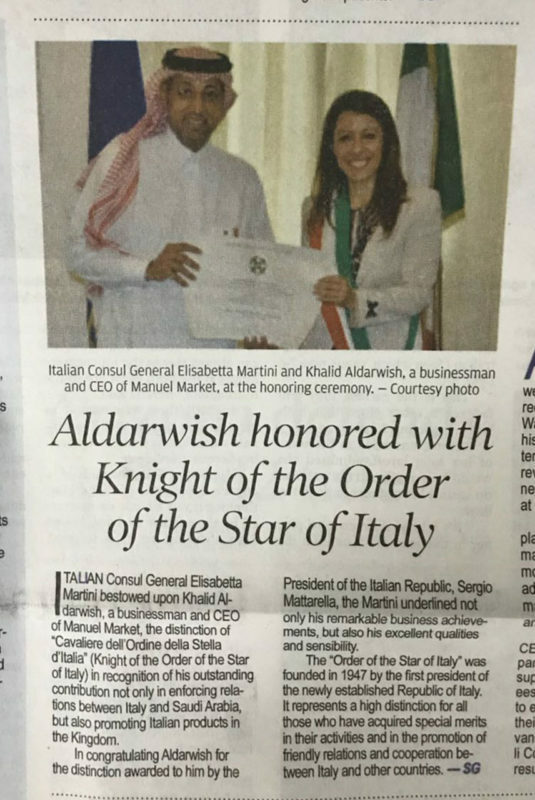 Italian Consul General Elisabetta Martini and Khalid Aldarwish, a businessman and CEO of Manuel Market, at the honoring ceremony. 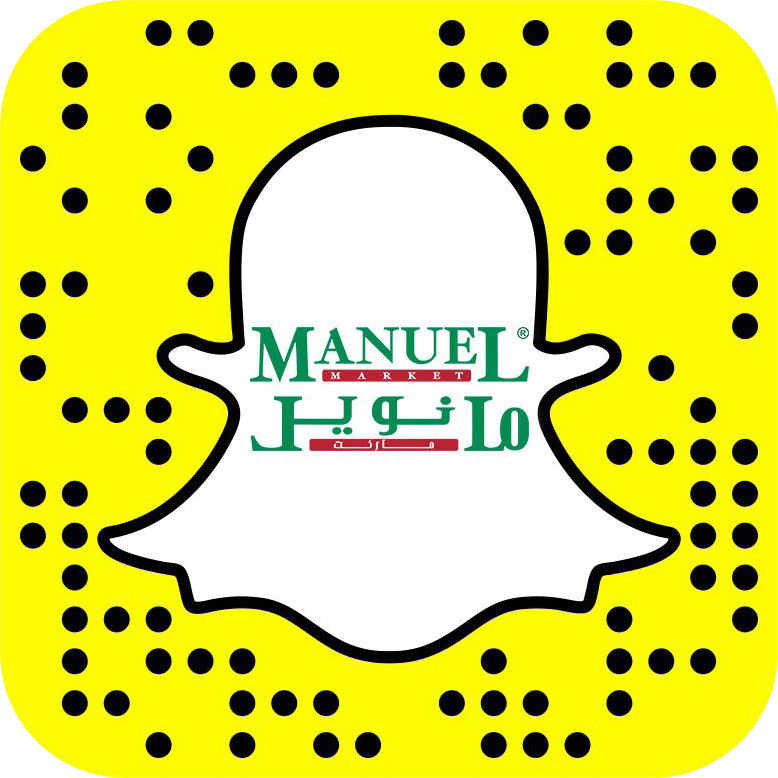 Manuel Market’s JAGUAR Giveaway Grand Prize winner announced.